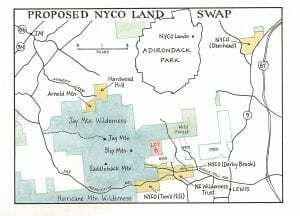 The closure brings the latest round of job uncertainties for a mine that New York voters in 2013 agreed to support by amending the state constitution to allow an Adirondack land swap that has yet to happen. 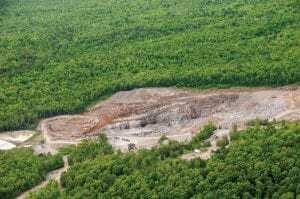 Seven workers at the wollastonite processing plant in Willsboro were laid off by owner Imerys on Friday. 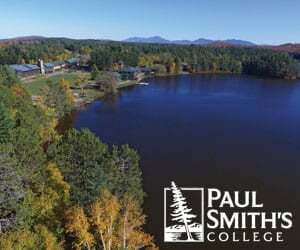 It’s the latest setback for workers at a mineral operation where a state land swap approved by New York voters has failed to materialize.